Need your vehicle cleaned ? Outside, Inside and Underside - we have it all ! Looking for a vehicle cleaning service in Worcestershire and Warwickshire ? 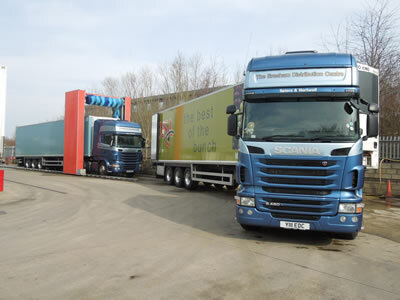 Look no further as Spencer Commercial Vehicle services have the lot. Choose either DIY or use one of our own oprators ! 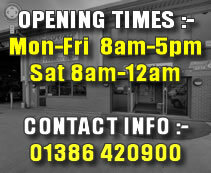 All the services we have are available to both commercial customers and all of the general public. 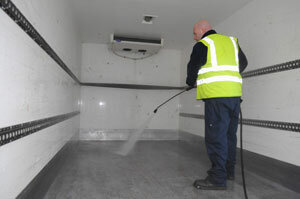 We are able to clean cars, vans, trucks, HGV's and coaches of any size or shape. All cleaning is carried out by a highly experienced professional team who are friendly, efficient, reliable and extremely hard working. 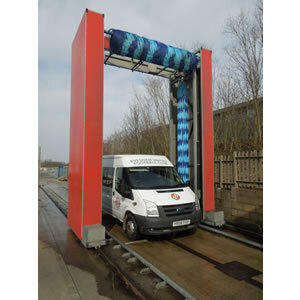 We also offer an underbody washing service which is fully automated. Simply drive over the washing pit area at the rear of the premises and the electronic underbody washer will pressure wash the full underside of your vehicle, again no matter what type, shape or size.